Falling Skies casting news has been breaking over the past few weeks, and several new faces that are notable TV veterans have been cast for season 3. 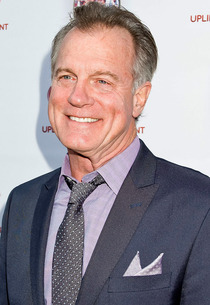 TV Guide reported recently that Stephen Collins (7th Heaven) "will appear in the fourth episode of Skies' third season as Benjamin Hathaway, who served as the President of the United States prior to the alien invasion. The character is described as a confident man exuding charisma who has been forced into combat against the aliens. Stationed in Colorado, he has been sending out sniper teams all over the nation to locate survivors. He wants to meet Tom (Noah Wyle) to see how he and the 2nd Mass have been winning the war against the outer space creatures." 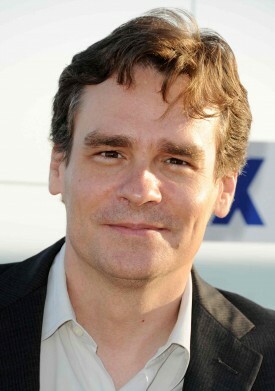 Robert Sean Leonard "Roger Kadar"
Gloria Reuben (ER) will also appear five episodes next season. Deadline reported that Reuben will "play Marina Perlata, an aide to Wyle’s Tom Mason, who has been one of the leaders from the human resistance movement against an invading alien force. Attractive and a very put together woman, Marina is extremely intelligent and her political knowledge and experience could prove extremely helpful to Tom." For more coverage, check out The Falling Skies Cast. Connect on Facebook or on Twitter. Call or text The Falling Skies Cast at (773) 35SKIES or email fallingskiescast@gmail.com. Subscribe to the podcast in iTunes.